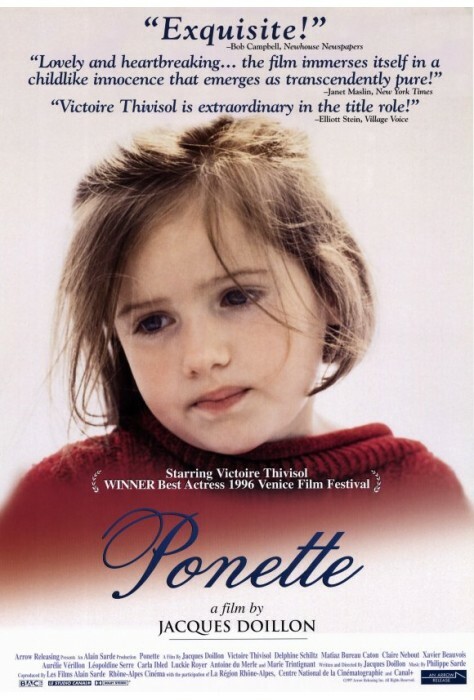 Sent to live with her relatives, Ponette experiences the hopes, dreams and fears of a child following the loss of a parent. 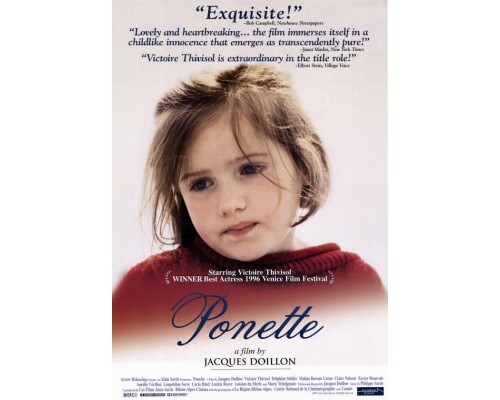 Ultimately, it is her faith, love and strength of character that enable Ponette to triumphantly overcome her tragedy. 1997, 92 minutes, MPAA rating: NR (would be a PG rating if rated). 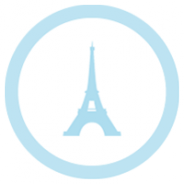 DVD in French with no English subtitles.